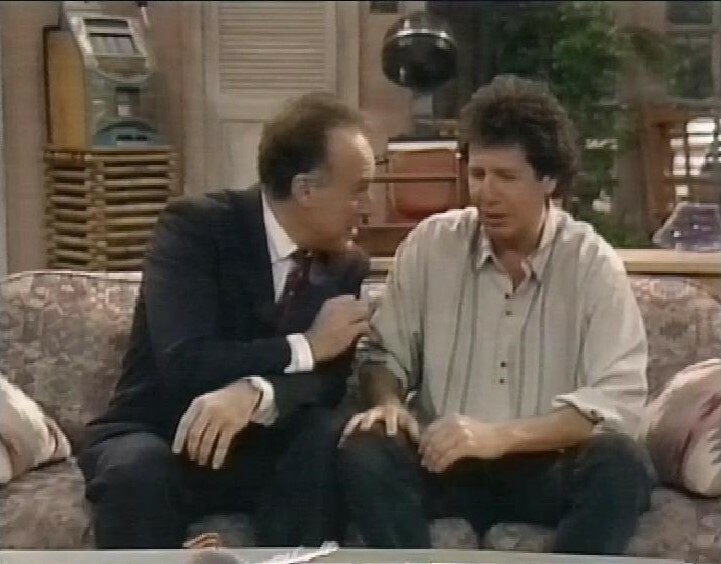 First on this tape, an episode of It’s Garry Shandling’s Show. There’s a new gardener, Lucas Death, who is literally Death. 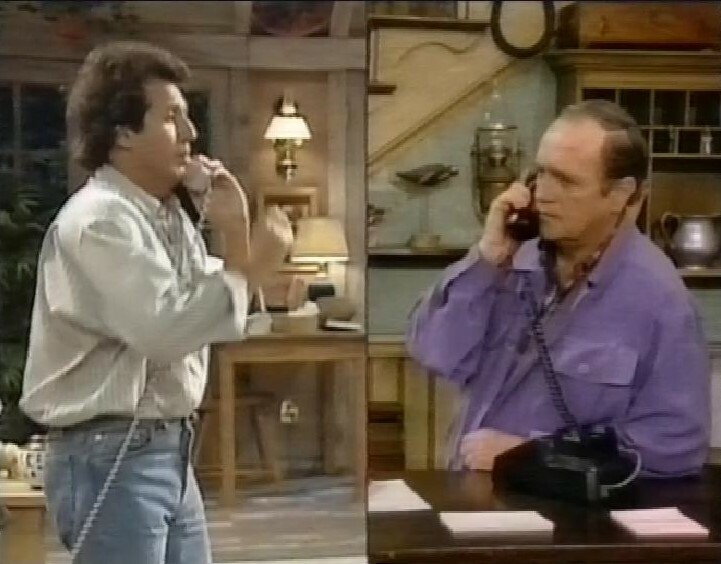 Garry’s worried that he’s going to die, because this is the last episode ever, so he calls a friend, Bob Newhart. But it’s too late, Garry’s dead. 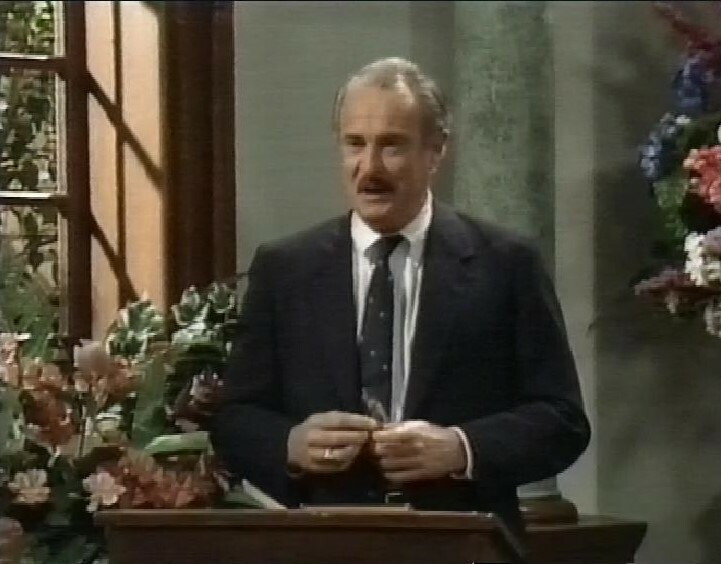 Dabney Coleman reads Huck Finn at the funeral. 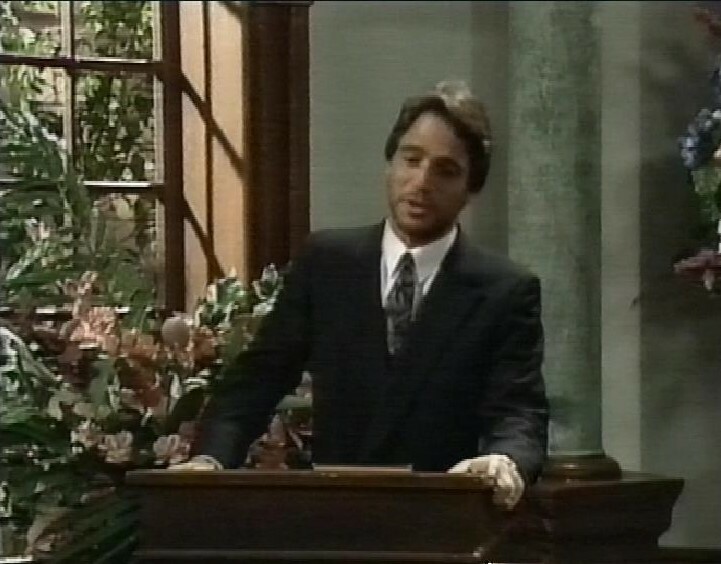 Tony Danza records his sitcom across the hall from Garry. But then, the head of the network turns up and demands two more episodes. “I don’t care if you do a talent show, or a movie parody” he says. Before the next episode, there’s the end of an episode of Night Court. 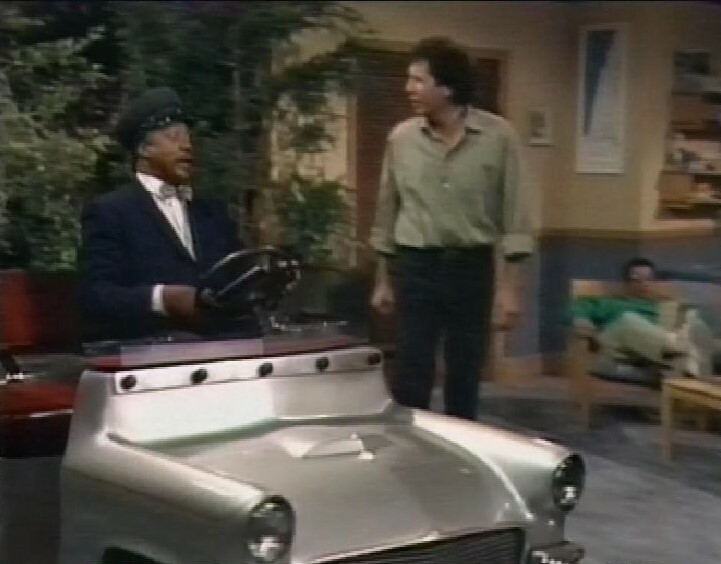 Then, more Garry Shandling. The cast (without Garry, who’s in a hot tub getting ready to do a show) are going to do a talent show. “A Talent Show. You’ve really hit bottom” says Mr Stravely the network executive. 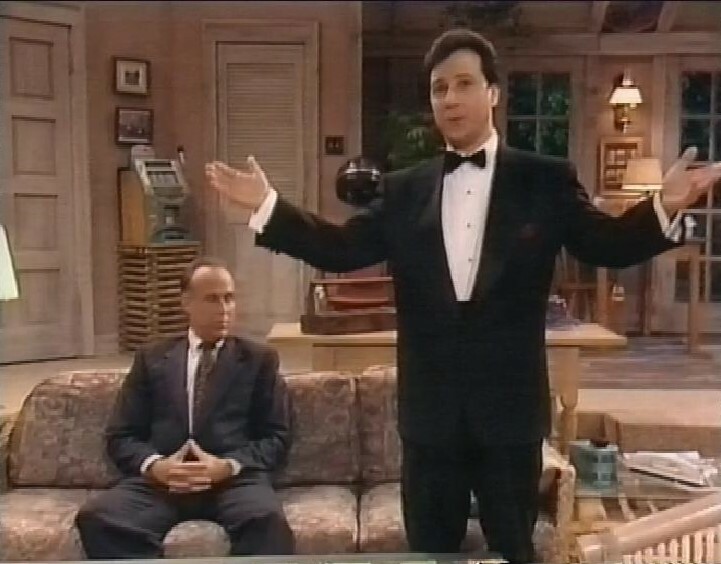 Garry’s manager Brad Brillnick (played by Bruno Kirby) introduces the show. The talent show might be disrupted by a Phantom who wants to make Garry’s wife Jessica Harper a star. She’s no newcomer to this, having starred in Brian de Palma’s Phantom of the Paradise. Nobody wanted to see this – Leonard doing the Lambada. The next episode is actually the last in the series (and the last ever) and as predicted two episodes ago, it’s a movie parody. 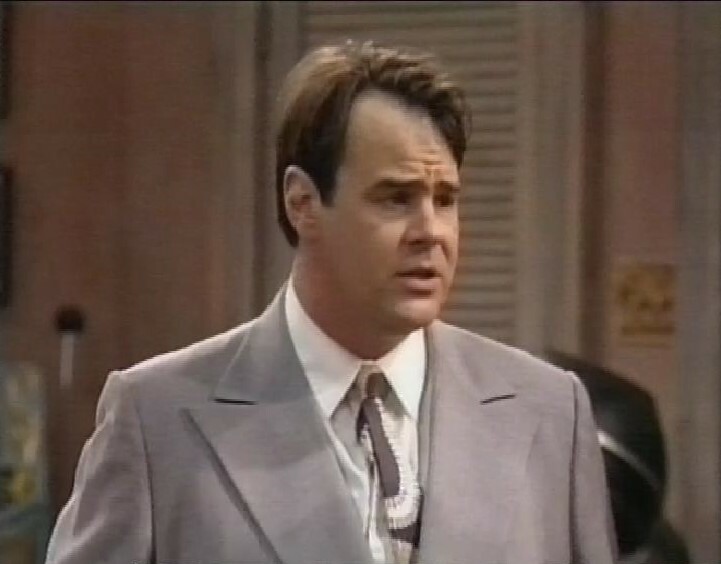 Leading to a guest appearance from Dan Aykroyd as Garry’s brother. 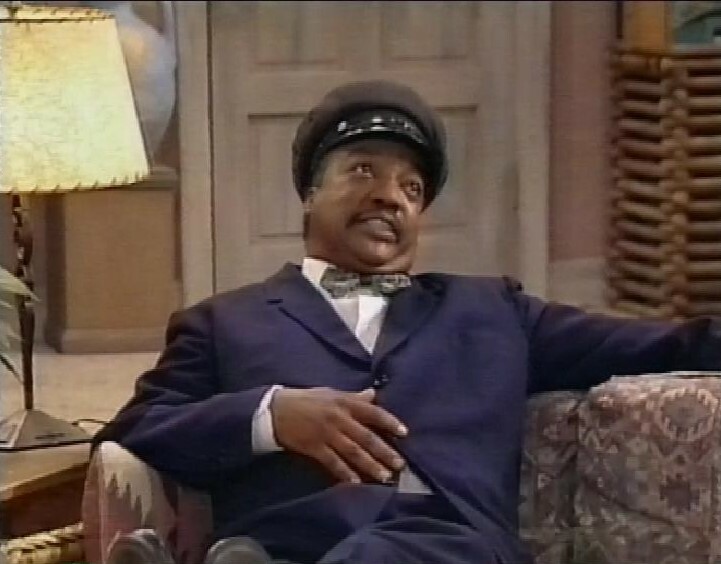 In place of Morgan Freeman, his driver Hoke is played by Paul Winfield. I do love the meta driving through the set. There’s a mention of ‘Art of the Deal’ by Donald J Trump now that Hoke can read. Just saying. 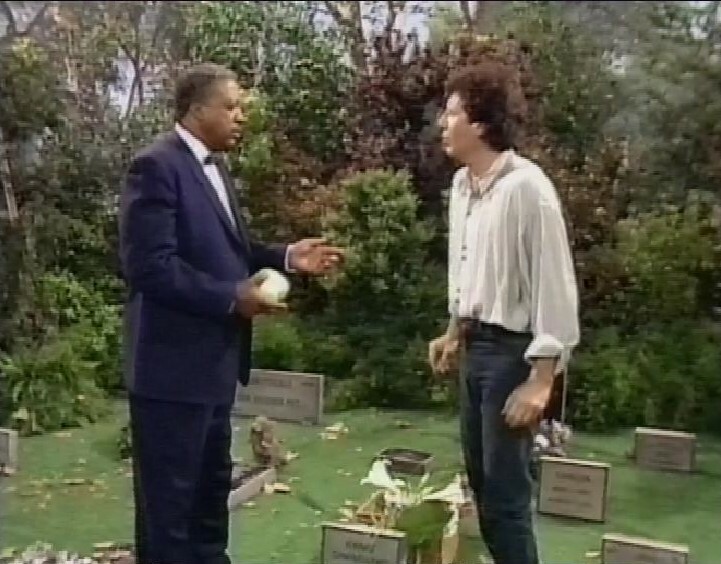 And that’s the end of Garry Shandling’s Show. 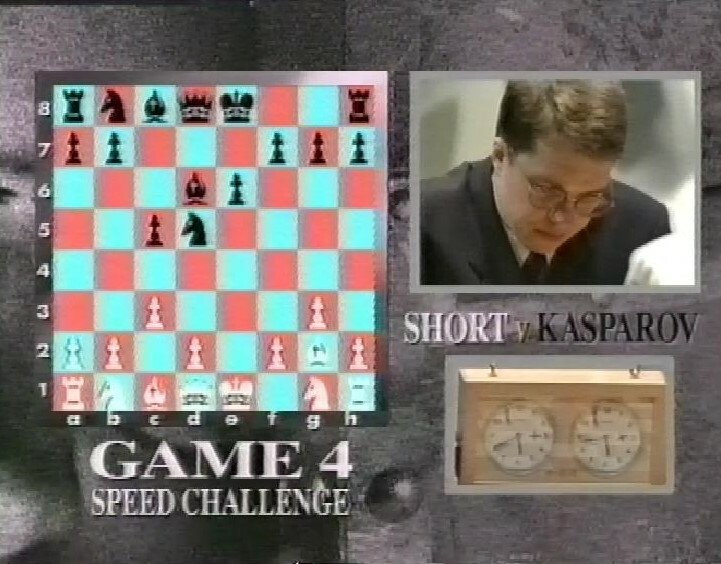 After this, there’s a very brief flash of World Chess Championships – Nigel Short v Garry Kasparov. That was clearly in the news at this time, since a previous tape had Nigel Short in a Heineken advert. Then recording switches, to something I’d forgotten I’d ever recorded. It’s Maniac Mansion. 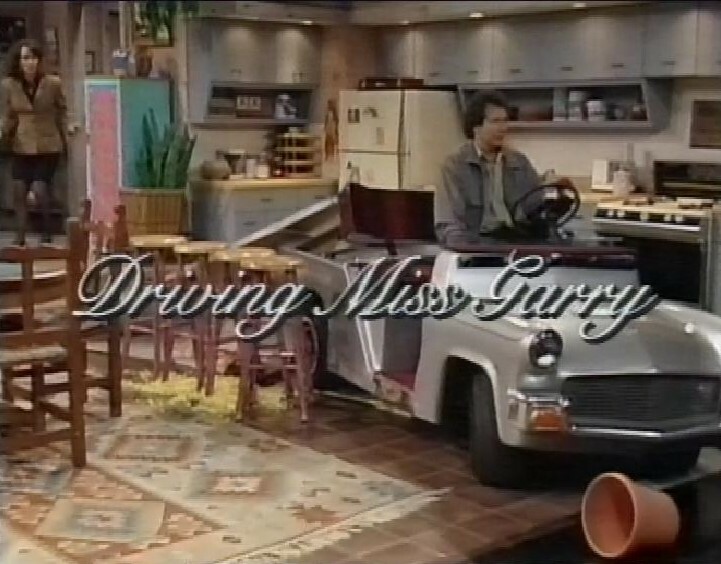 A Lucasfilm TV production, co-created by Eugene Levy, and based on the Lucasarts Computer Game. 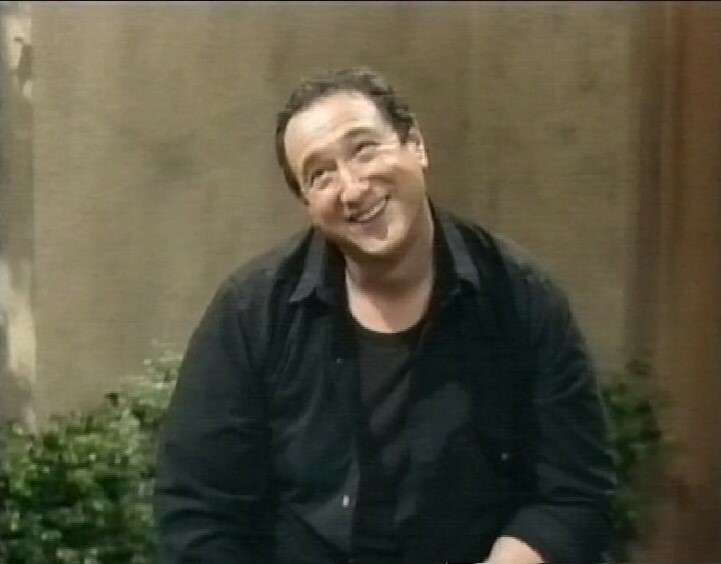 It’s a very meta show (like Garry Shandling). It opens with a 10th Anniversary Special, which then flashes back to explain, for instance, why one of the characters is a fly with a man’s head. 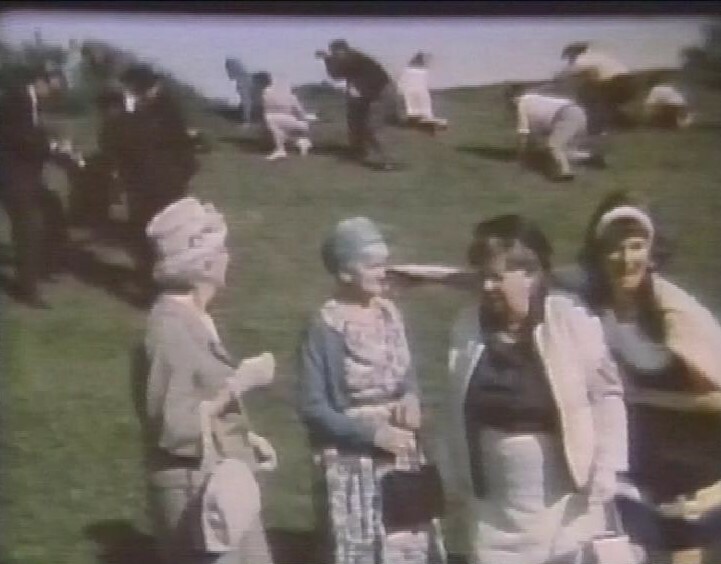 There’s quite a nice joke about some home movie taken on the grassy knoll during JFK’s assassination. 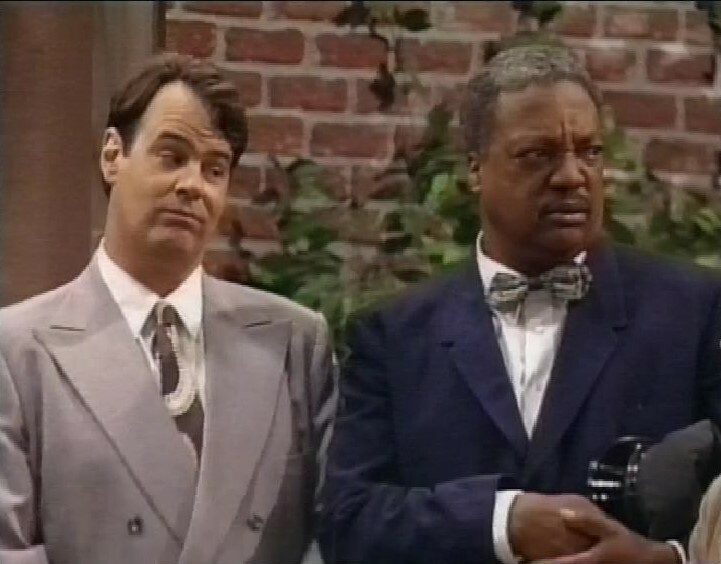 There’s another bit of Night Court before the next episode. 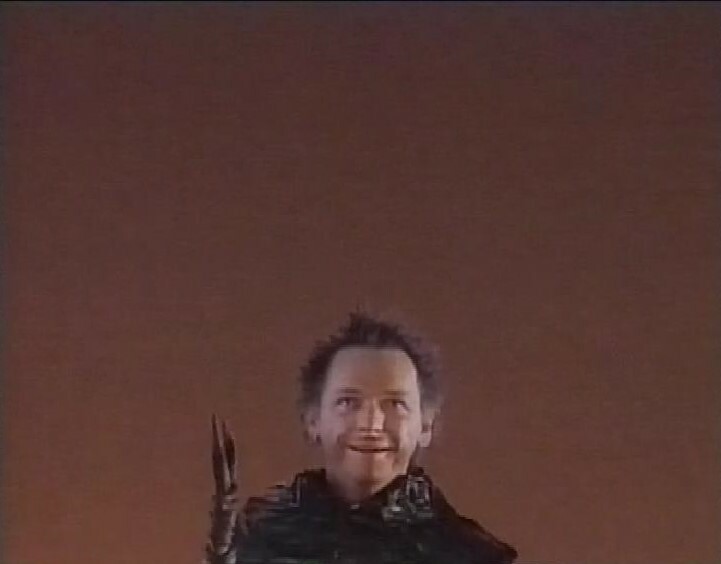 This episode is Flystruck, and features the fly/man hybrid (Uncle Harry) falling in love with another fly, and Aunt Idella (Harry’s husband) is upset about this. The next episode, Trapped Like Rats, sees the family’s two ‘normal’ children, Ike and Tina, trapped in one of the experiments in the lab. Next, in Love Thy Neighbour, the Edisons invite their rather stuck-up neighbours, the Pratts, to stay with them while their home is being remodelled. 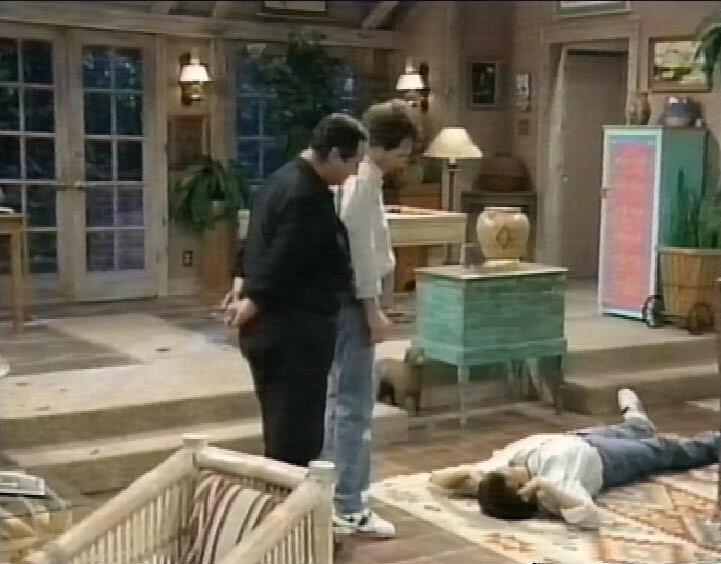 The tape ends after this episode. I’m afraid I didn’t really bond with Maniac Mansion. I wonder if you’d like it more if you’d played the game, which I haven’t. Plus, the audience laughter has the slight smell of being fake. The look of the show tells me it wasn’t shot in front of an audience, and the sound of the laughter doesn’t sound as natural as when shows are shown to actual audiences. 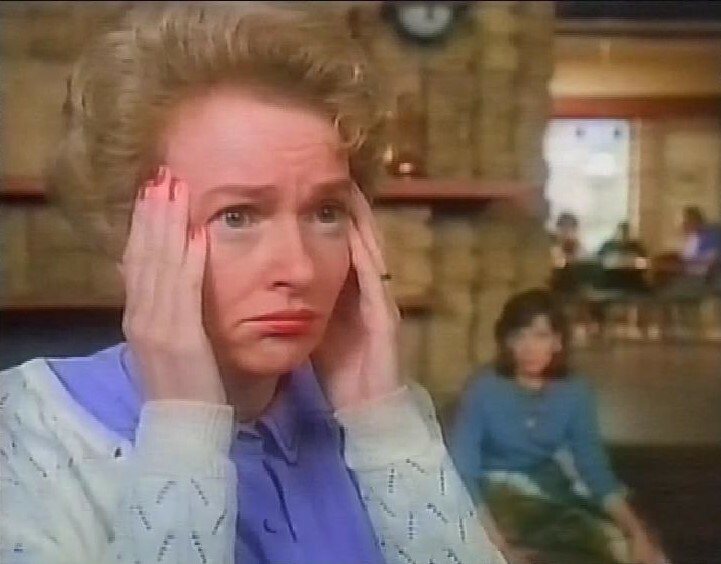 In the adverts, there’s a lot of ads for those compilation albums. One of them, Hits from an American Diner, is filmed inside an Ed’s Diner, although not any of the ones I’m familiar with. There’s also Young at Heart, which is one of those compilations that I actually bought. Tons of 80s classics, and I spent an enjoyable few hours driving to Dorset on holiday with my 14yo son, listening to these CDs because, for reasons I don’t quite understand, since it’s not like I’m playing them constantly in the house, he’s become quite a fan of 80s music. He confessed to me recently that A-ha’s Hunting High and Low is his favourite album. Which, given I think The Sun Always Shines on TV is one of the greatest pop songs ever written, was rather heartening to me. He was also surprised to hear the original versions of songs he’s only ever heard as covers, and has developed a taste for Orchestral Manoeuvres in the Dark. Also Wham! and Gorillaz, who are definitely after my time, as I checked out of pop music around 1991 when I started listening exclusively to classical music and movie soundtracks., because those were the only CDs I was buying at the time. Young at Heart was probably what brought me back to listening to the pop music of my younger days.